That is how it all started for me. 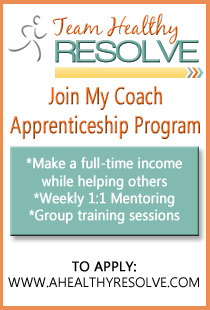 I took that first leap of faith by putting aside my pride and asking for help from my coach. I never could have known at that point, how much my life would change. I feel better now than I did in my 20s. I am surrounded by those who encourage and motivate. I get to pay it forward by helping to motivate and support others as well which is THE BEST gift ever. Can you relate to how I was feeling? 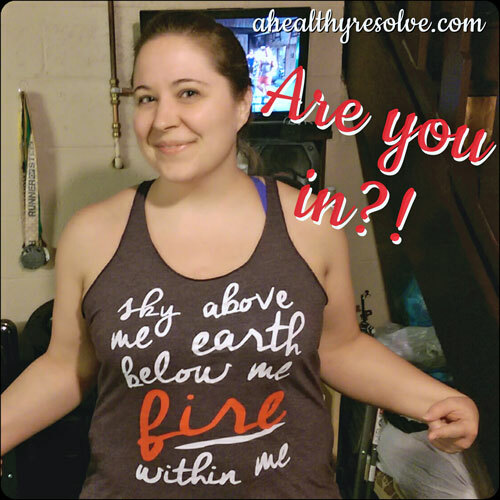 Do you want to find that fire inside of you that drives you to get better and healthier each day? Let me help you. I was there. I am still working through my journey as well. Sometimes all it takes to be willing to ask for help and have someone to believe in you. Most of us are just missing that one key piece in our journey...support. If you are willing to put your trust in me, I can promise that I will support you along the way. So what do you say? 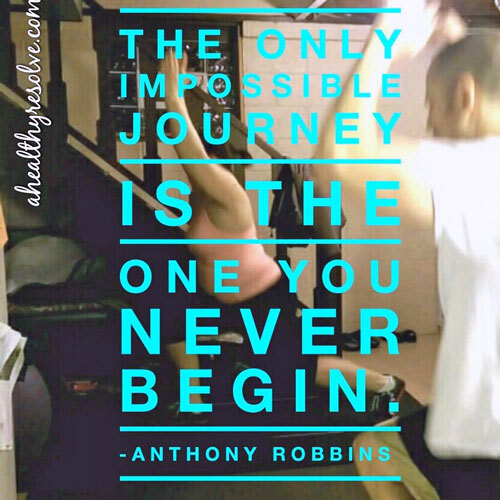 Are you ready to make a change? If so, fill out my application below to join my next accountability group. I will be in touch within 24 hours and we can talk about your goals and how I can help you!